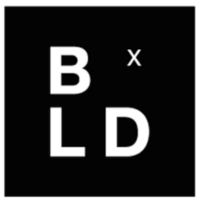 boldxchange.com | An online marketplace connecting black-owned apparel brands and their supporters. Blacks In Technology is a professional platform for PoC in technology. BIT serves to increase the visibility and participation of PoC in tech through community. Founder of http://ProductiveFlourishing.com. Author, business strategist & coach, social philosopher, & veteran. Featured at Inc, TIME, Forbes, & Entrepreneur. The Nasdaq Entrepreneurial Center is designed to educate, innovate and connect aspiring & current entrepreneurs. Grow your ideas. Get inspired. Tell your story. A member of Mutrack and Inthentic. I lead, learn, and build with vision, love and care.